CPD is the improvement of professional and educational practice throughout a teacher's career. This can be through any activity that increases the skills, knowledge or understanding of teachers, and their effectiveness in schools. Kent takes pride in providing teachers with opportunities to continue with their professional development throughout their career. 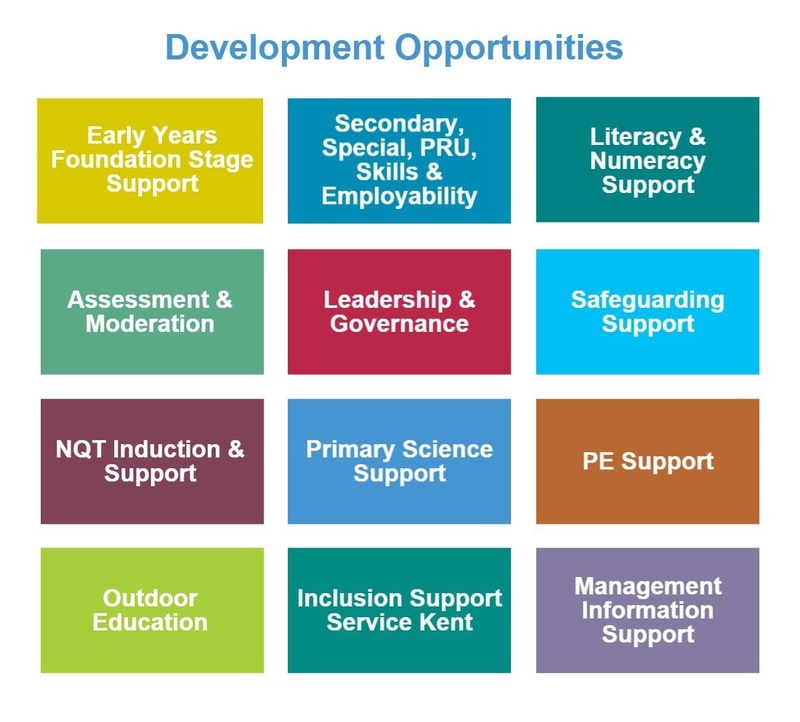 This can be achieved through utilising the broad range of training and development opportunities available to increase the skills, knowledge, and understanding of a teacher’s role. 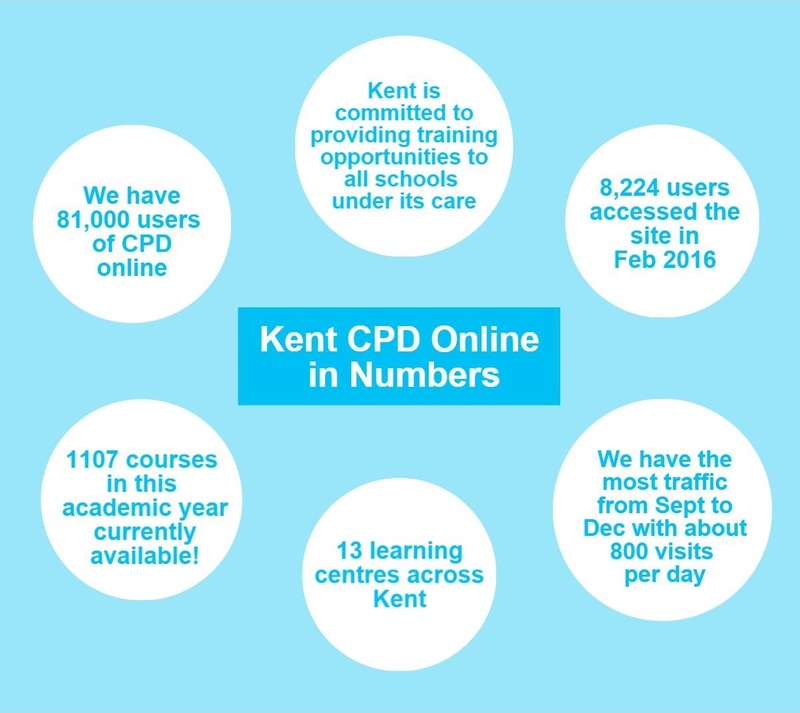 Kent offers extensive in-service education and training through courses and conferences. These can be found in the KCC CPD brochures in your school. Bookings can be made online through Kent CPD you can email cpd@theeducationpeople.org for more information. Visit here for more information on enhancing your teaching career through Continual Professional Development.